NEW YORK – As the State of Israel marked Holocaust Memorial Day on Thursday, the World Jewish Congress paid tribute to the memories of the six million Jews who perished at the hands of the Nazis and underscored the importance of educating the next generation to the horrors of anti-Semitism and xenophobia. “It is critical for young and older people alike to both remember the Holocaust and heed its lessons in ensuring that such atrocities never happen again. As the number of those who suffered and bore witness dwindles, education becomes all the more important. It is imperative that governments around the world make the teaching of the Holocaust a priority in their curriculum. 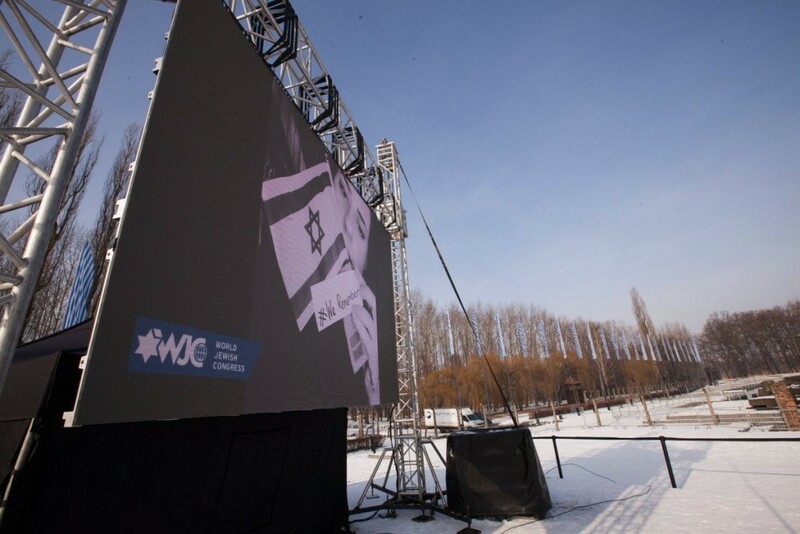 “Ahead of International Holocaust Remembrance Day in January, the World Jewish Congress reached more 650 million people in our second annual ‘We Remember’ campaign. One out of 11 million people heard our message. It is our duty to reach even more. The World Jewish Congress will take part next Thursday in the official Polish ceremony commemorating 75 years since the Warsaw Ghetto Uprising. Polish President Andrzej Duda and President Ronald S. Lauder will each speak at the Monument for Ghetto Heroes in Zamenhofa Square, and President Duda will join the WJC delegation for other commemorative events over the course of the anniversary.